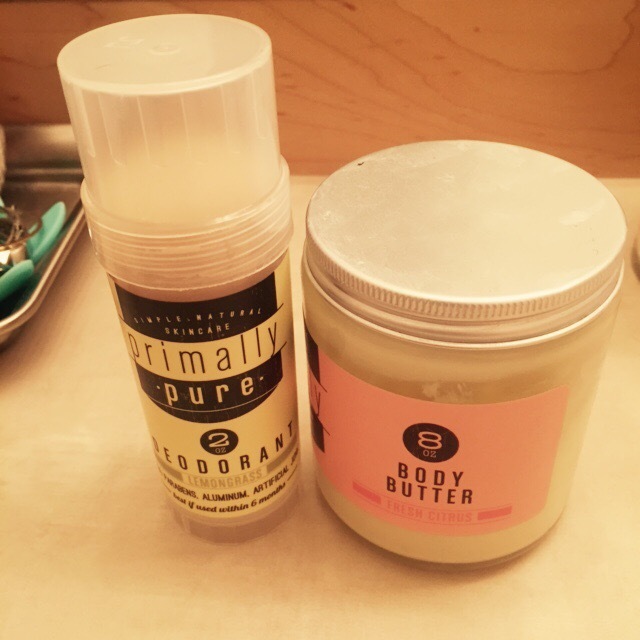 Is your deodorant and body lotion pure enough to eat? Mine new ones are! After learning just how toxic, very toxic mainstream deodorants and lotions are I immediately ditched them. Luckily this is the first company I stumbled upon because let’s just say my pits have never felt and smelt better. This stuff works WAY better than my old products! And without all the nasty ingredients.